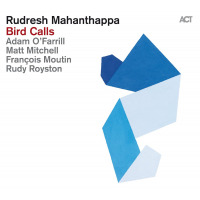 Personnel: Rudresh Mahanthappa (alto saxophone); Vijay Lyer (piano); Francois Moutin (acoustic bass); Dan Weiss (drum). 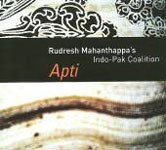 The Decider; Refresh; Enhanced Performance; Further and in Between; Play It Again Sam; Frontburner; D (Dee Dee); Wait It Through; My Sweetest. 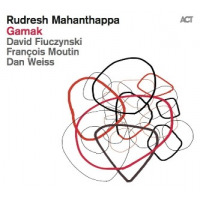 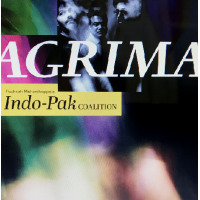 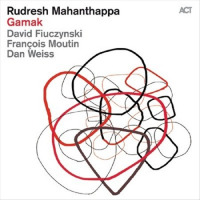 Rudresh Mahanthappa: alto saxophone; Vijay Iyer: piano; Francois Moutin: bass; Dan Weiss: drums.